Area of Expertise: Property Law, Commercial Law and Corporate Law. Professional Memberships: Law Institute of Victoria, Member of the Construction Material Processors Association. Andrew is a senior member of the Commercial Law practice group. Andrew provides advice to our corporate clients and individual private clients in all commercial law matters related to commercial contracts, statutory regulation, trade practices, planning and retail leasing, intellectual property matters as well as acting as a general counsel for corporations in all commercial matters. Andrew has built a long standing client base with a focus on industry groups, in particular the agricultural and quarry sectors, who rely on his tactical and strategic advice for their commercial matters. Caron was admitted to Legal Practice in September 2016. She has worked in the family law industry for many years in a number of major firms and has significant experience with litigation and family issues. She also worked as a paralegal within Family Law whilst studying, meaning Caron has a thorough understanding of practice and procedure in the area. Prior to commencing her legal career Caron ran her own business. She has a background in physical/outdoor education, also enjoying training and has accompanied groups on overseas adventures such as trekking Kokoda and Mt Kilimanjaro. Caron has four adult children and a supportive husband, and looks forward to working with you. Claire is a member of the litigation practice group with a particular focus on migration litigation (merits and judicial review), institutional abuse and inquests. Paraprofessional Interpreter between the English and Mandarin languages License CPN2QW28O, NAATI. Crystal has a demonstrated history of working in the commercial and property legal services industry. Skilled in contract disputes, off the plan development acting for both vendors and purchasers, FIRB disputes together with a variety of other property matters. Other experience including but not limited to advising on trusts, financial agreements, business conveyancing, commercial disputes, building contract disputes etc. Prior to joining Nevett Ford, Crystal was employed as a full time property Solicitor working in all areas of property law. Crystal has also worked in hospitality and education industries prior to becoming a lawyer, where she gained a track record of customer service experience and leadership qualities. Outside her work, Crystal regularly participates in the entertainment industry as a commercial talent and has a great interest in animal welfare and animal protection. Education & Qualifications: Graduate Diploma of Legal Practice at College of Law in Victoria and Bachelor of International Studies with degree of Bachelor of Laws (Macquarie University, Sydney, Australia) (Carleton University, Ottawa, Canada). Language Course (Sookmyung Womens University, Seoul, South Korea). Professional Memberships: Law Institute of Victoria and Migration Institute of Australia. Diane is a member of our Property and Commercial Group and provides advice in property, general conveyancing and commercial matters for our private clients. Diane is also a member of our Immigration Law Group and provides advice to corporate clients and individual private clients on matters related to Australian immigration law (including Ministerial Intervention), with a particular focus on visa appeals for the Administrative Appeals Tribunal (AAT) and the Federal Court. Helenis a senior member of our Immigration Law Practice Group and the Head of our China Department. She has significant skills and experience in business skilled migration visas, employer sponsored temporary and permanent visas, general skilled migration visas, family migration visas, student visas and citizenship. Helen has also advised and represented a large number of clients to successfully appeal to the Administrative Appeals Tribunal (AAT), Federal Circuit Courts, Federal Court and to seek Ministerial intervention. As a fluent speaker of Chinese Mandarin, Helen often advises and represents clients from China and other Asian countries and regions. Education and Qualifications: LLB, Queensland University of Technology, Graduate Diploma in Legal Practice, College of Law NSW, Graduate Certificate in Australian Migration Law & Practice, Australian National University. Lauren is a member of the Immigration Law Practice Group and is committed to providing tailored immigration solutions to her clients. Lauren works with clients to establish their goals, identify suitable strategies and work towards a successful outcome for all concerned. Whether it is working with major multinational corporations to manage their visa holding population; assisting an SME requiring a one-off visa solution; or guiding an individual visa applicant who knows their desired outcome but not the process to get there, Lauren can provide professional solutions to a range of immigration problems. Mei provides family law parenting matter, probate and estate advice. Mei’s background is in a fast and efficient practice managing among the most challenging and complex parenting matters that confront the Family Law Courts of Australia. 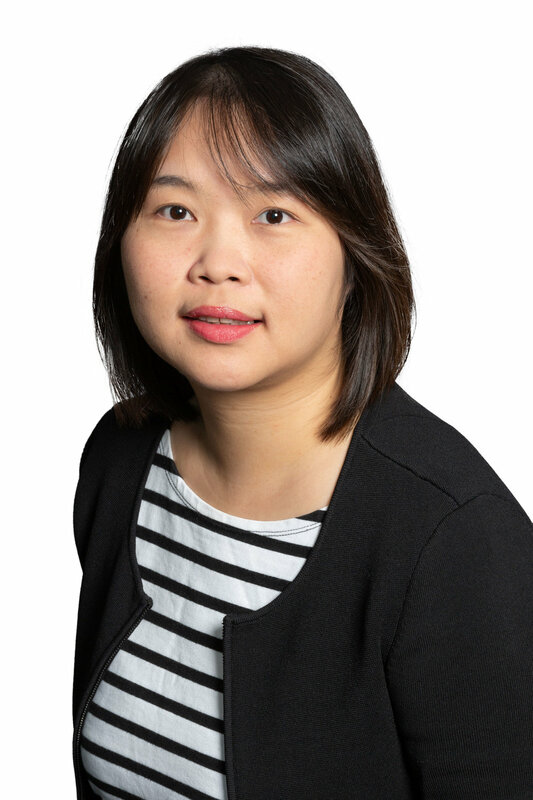 In addition, Mei has a history of volunteer work with the Women's Legal Service and is currently volunteering at Southport Community Legal Service. Professional Memberships: Australian Registered Foreign Lawyer, Hawaii State Bar Association (HSBA), American Immigration Lawyers Association (AILA) Former Secretary Hawaii Chapter, AILA Bangkok District Chapter Treasurer &,Executive Committee (Current), Former Chair of Membership and USCIS Liaison Committees, American Chamber of Commerce, American Bar Association (ABA), National Lawyers Guild. Melissa is a senior member of the Immigration Law Practice Group and head of the U.S. Immigration Practice Group for the firm. 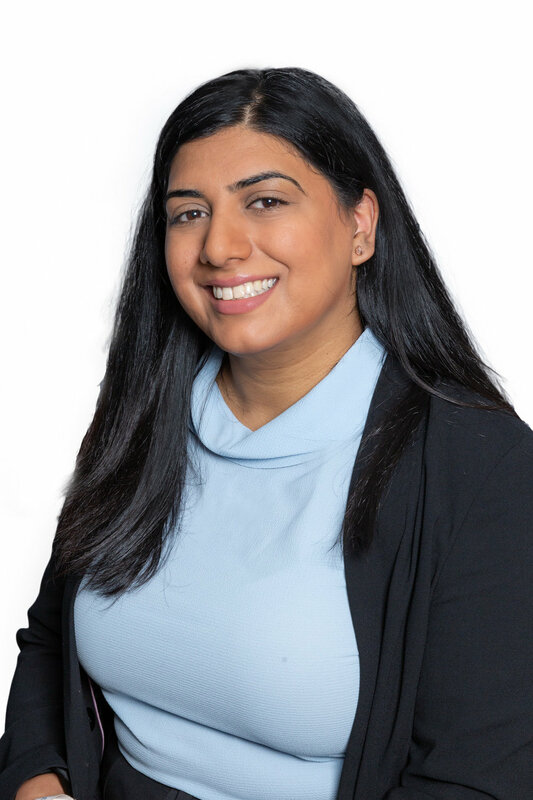 Melissa provides specialist US immigration advice and visa assistance to our corporate clients and individual private clients in all aspects of US Immigration Law. In addition, Melissa has extensive experience advising entrepreneurs and start-up companies with a special focus on the IT, manufacturing, engineering and educational industries. 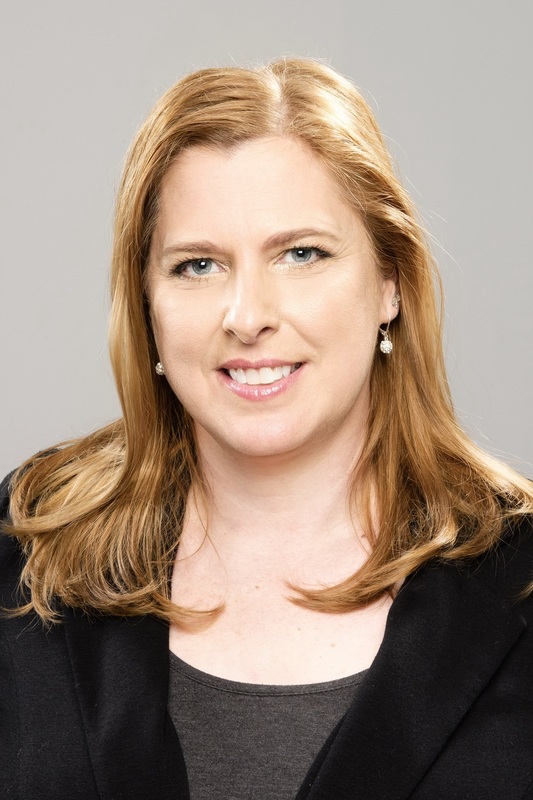 Prior to joining Nevett Ford, Melissa was a senior associate in a leading global immigration law firm in Sydney and prior to that was owner of a private immigration law firm in Honolulu, Hawaii. Melissa is fluent in English, German and Mandarin. Professional Memberships: Law Institute of Victoria, Secretary of the American Chamber of Commerce’s NEXT Future Leaders Committee. Melita practices predominantly in workplace relations. She has a keen interest in drafting and reviewing employment contracts as well as representing employees and employers at the Fair Work Commission. She is experienced in post-employment restraint clauses, deeds of release, general protections and underpayment claims. In addition, Melita has significant experience working on breach of contract claims, building and property law disputes and professional medical negligence investigations. Prior to joining Nevett Ford, Melita was employed as a judge’s associate at the Federal Circuit Court of Australia and has appeared in numerous State and Federal courts and tribunals. Before commencing her legal career, Melita spent five years working as an Adviser to a Federal Member of Parliament. As an Accredited Immigration Law Specialist and registered migration agent in Australia, Mira has over 20 years’ of in depth knowledge in all aspects of immigration law ranging from corporate immigration to acting for individuals across all visa categories to judicial and merits review of administrative decisions for the Department of Immigration. 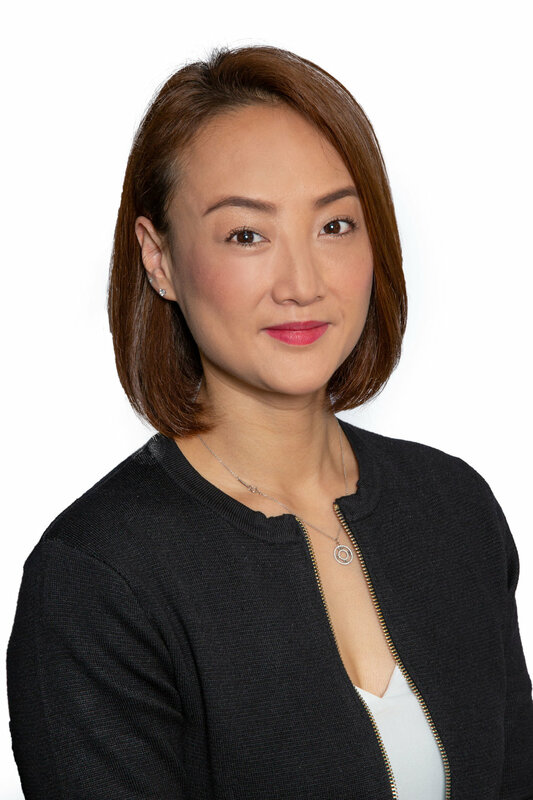 During the last 10 years in the global mobility industry and in Mira’s role as a senior manager with operational and strategic responsibilities with a focus on Asia Pacific and Middle East, she focused on global immigration and compliance across developed and emerging jurisdictions. Mira is passionate about this field and strives to provide proactive, innovative, seamless and value add solutions to organisations and individuals in this ever-changing and increasingly complex world of mobility where evolving legislation and new practices make this area an ongoing challenge for all involved. Nathan is a senior member of the Property & Commercial Law Practice Group and is currently leading our China Conveyancing team. Nathan provides advice in all aspects of property and commercial matters for our corporate clients and private individual clients. He acts for purchasers and vendors in residential and commercial properties, leasing, off-the plan contracts. He is experienced in reviewing building contracts, FIRB and stamp duty advice and acting for foreign clients. Nathan advises in joint venture, shareholder and loan agreements often, as well as providing advice on company structures particularly if the entity has foreign owners. Nathan is fluent in English and Mandarin. Education & Qualifications: Graduate Diploma in Legal Practice, Australian National University, Juris Doctor, University of Melbourne, Bachelor of Science (Physics), University of Melbourne, BA (Linguistics), University of Melbourne, Advanced Mediation Skills & Theory, University of Melbourne. Richard leads the Family Law practice group. Richard appears in trials, mediations and procedural hearings regularly in the Federal Circuit Court and Family Court of Australia to represent clients in respect of their family law matters on both financial and child related issues. Richard has completed accreditation as a mediator and has a reputation of being able to resolve matters before trial. Richard has much experience in complex high value matters; involving disputes to business valuations, identifying hidden assets, taxation consequences for financial settlements and engaging experts where necessary to dispute opposing parties’ arguments. Richard’s child law practice has seen him advise on issues such as special needs children, instances of past and protection against future child abuse, psychological assessments of parents and other potential child carers. Richard is fluent in French. Shea is a senior member of the Litigation Practice Group. Shea provides specialist legal advice for our corporate clients, including an international charitable institution, in personal injury matters with a specific focus on institutional abuse. Shea has experience across most civil jurisdictions in Australia, and provides advice to her clients in regards to State Inquiries and Royal Commission matters. Education & Qualifications: Master of Laws (Queensland University of Technology), Bachelor of Laws (University of Queensland), Bachelor of Arts (University of Queensland) and Graduate Certificate in Project Management (University of South Australia). Professional Memberships: Law Institute of Victoria, a Certificated Member of the Governance Institute of Australia and a member of the Association of Corporate Counsel, Victorian Planning and Environmental Law Association and Applied Property Development Institute. Stuart was admitted as a solicitor in January 2000 and gained broad experience in property, business, corporate and finance matters under the tutelage of several accredited specialists in private practice for over 10 years. He then transitioned to a position as in-house counsel and board advisor for an financial and property investment business, where he also acted as the development manager of several property projects and served as a member of the executive strategy team and company secretary. Corporate transactions including share issues, transfers and buybacks. Corporate governance, board processes and directors’ duties. Stuart has passions for property development as well as travel, and spends the rest of his spare time reading, working on his golf game and sailing. Amandeep assists our clients with the sale or purchase of residential properties as well assisting in large scale development transactions. Caroline has been practising conveyancing for over five years. She has experience in various areas including residential and commercial transactions, as well as subdivisions and development projects for both foreign and domestic clients. She also has considerable experience in equity release products, spousal transfers and life interest estates. Chloes assist the migration team with corporate client relationships, particularly with Chinese and other foreign nationals or companies for business migration advice. 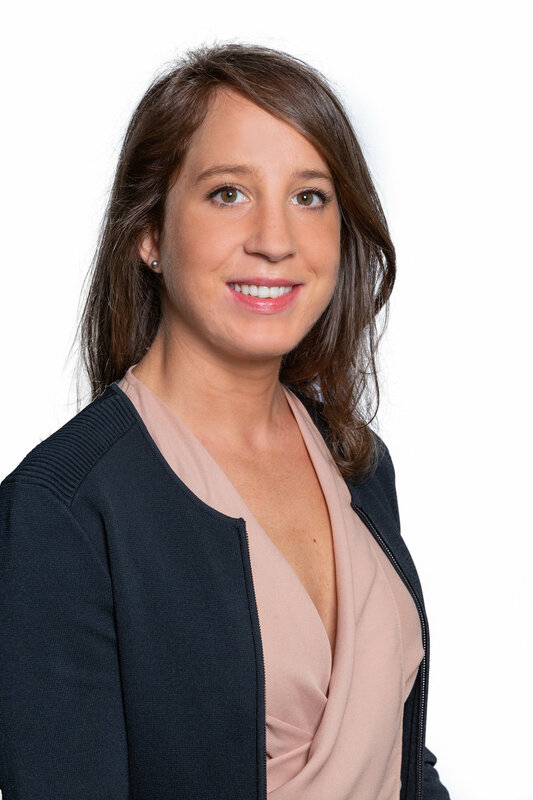 Lily has a wealth of experience in running sale or purchase files for properties from start to finish, preparing Section 32 documentation and Contracts of Sale and taking care of the wide variety of communications required with all interested parties in property transactions. Melonee assists our dispute resolution & mediation, litigation, and employer & workplace relations team with administrative support and will often be an important point of contact. Education & Qualifications: Graduate Diploma in Immigration Law BA. Professional Memberships: MARA and MIA. Michelle has expertise in providing a wide range of Australian immigration law and policy advice to our corporate clients and individual private clients, particularly all temporary and skilled work visas and partner visas. Michelle is fluent in English, Cantonese and Mandarin. 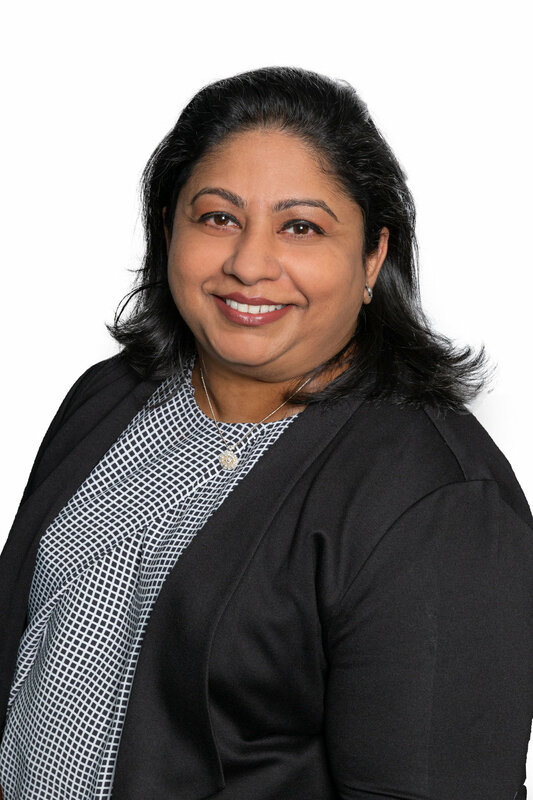 Shalini assists the migration teams across Australian, US and Corporate migration and provides important support services to every member of the group. Stacey assists the Family and Relationships team and provides support in relation to financial and child related issues, as well as parenting matters, probate and estate. Stacey has been in the legal field since December 2012. She has prior experience in Personal Injury, in particular Superannuation Insurance claims (Total and Permanent Disability and Income Protection) and has also briefly worked in Merger & Acquisition in Corporate law. Susan delivers a comprehensive range of support to the Corporate and Business practice group. Susan assists the Corporate and Business team and provides support in relation to a comprehensive range of commercial matters including general corporate advice, business structuring, commercial agreements, sale and acquisition of businesses, trusts, tax advice, as well as buying and selling of commercial properties and development sites. Education & Qualifications: BA, Capital Normal University (China), Masters of Social Science, RMIT. Xixi assists our foreign clients with the sale or purchase of residential properties.